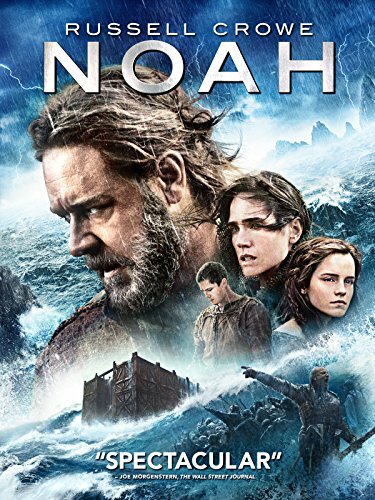 Noah by at Movi Ki. Hurry! Limited time offer. Offer valid only while supplies last. View More In Christian Video. By Grizzly Adams Productions, Inc.